The EMU Australia Lochlan is a full foot women’s slipper made with soft felted wool and lined with fluffy Australian Merino wool. A hidden, moulded wedge offers subtle lift with cushioning comfort, while the flexible gum rubber outsole allows indoor and outdoor wear. Contrasting moccasin toe stitch and colour pop soft EVA finish these slippers. The women’s Lochlan slipper is a cosy slipper that can be worn inside and out thanks to the flexible gum rubber outsole. 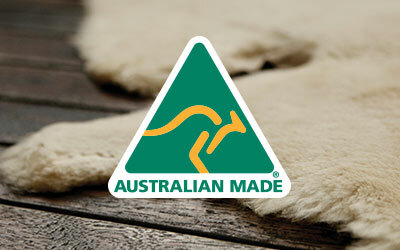 They have been crafted with soft, textured Australian felted wool and highlighted with a pop colour moccasin toe line. 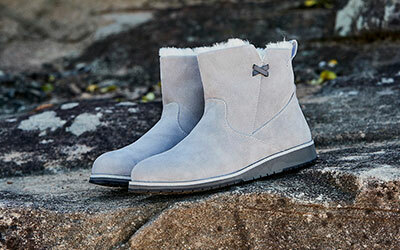 Fully lined with warming Australian Merino wool, they also feature a moulded wedge insole, and soft pop colour EVA mid sole for comfortable, supportive cushioning.